A gorgeous, smooth evergreen-and-black fusion that evokes subtle power and beauty!! I love this one so.much I've bought it multiple times! One of my favorite shades of green! Cool toned dark green. 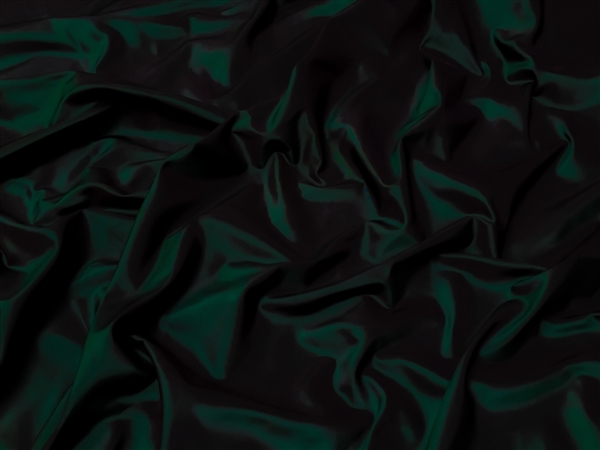 This is a traditional deep emerald green. When you think of emerald green don't even contemplate the light green fabricated stones you find at "in the mall" jewelry stores. No, no, no. Think of the most beautiful deep dark emerald you have ever seen. Valkyrie is that jewel. This color evokes thoughts of winter and all of the traditions that fit into the season. A holiday Victorian ballgown, a winter wedding bridesmaid dress. This color is one of the most flattering shades of green for so many skin tones. If you are someone who is not a fan of green I would suggest you order a swatch of Valkyrie. It may just change your mind about the color green.